Those who attend Refugee Canteen acquire a “gastro-driver’s license”. They attend a three-week waiting and cooks training followed by a four-week company placement. The goal: to obtain an apprenticeship. To date, the program has placed 55 immigrants. Half of them were successful, landing jobs with various restaurants, including the hotel chain 25hours. Gastrolotsen continue to mentor the trainees for another year. They expect about 60 new participants this year. “Even if only one graduates, I’ll leave work with a huge smile on my face,” says Jürgens. 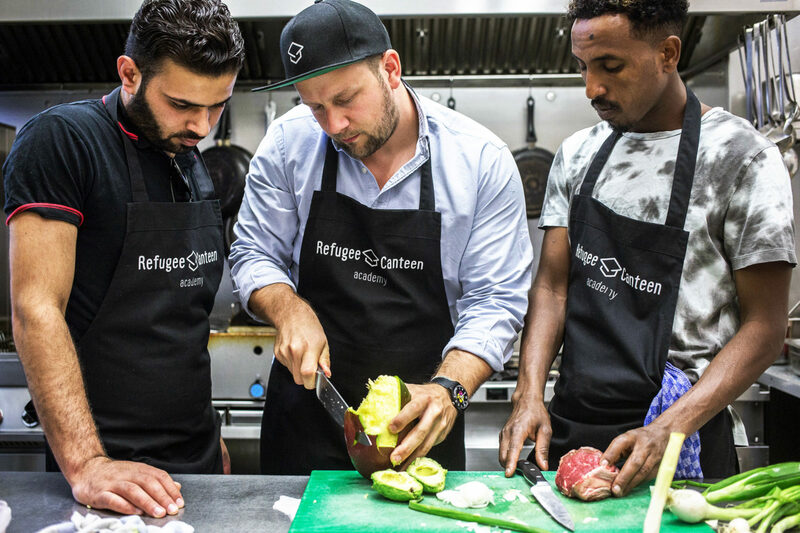 Refugee Canteen founder Benjamin Jürgens was one of four panelists at Hamburg’s The Sooner Now event. Taking place at the local 25hours hotel, the talks revolved around the meaning of home and belonging. Learn more about the joint initiative by MINI and FvF that addresses urban challenges and a better life in the city here. 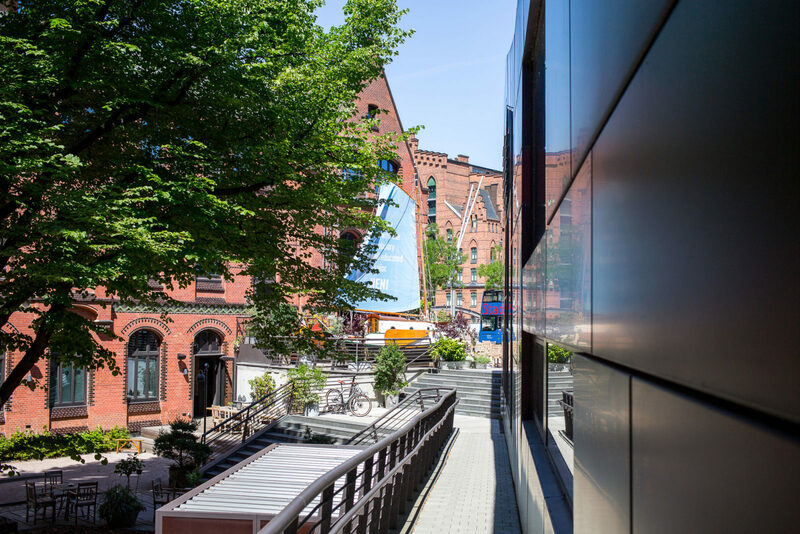 This year, the long-standing collaboration is supported by urban design magazine IDEAT.